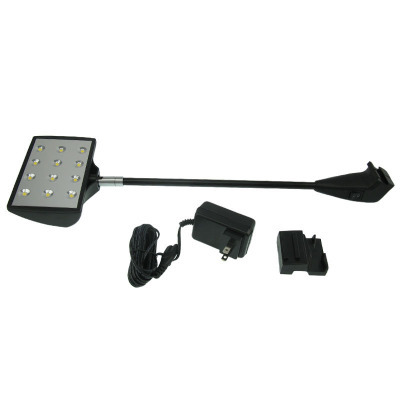 LED Pop-up Display Lights–LXD12-002-A is Low power consumption and high lumens, Simple and bright. It has adjustable head for height adjustment.and a convenient ON/OFF switch, More Flexible to use. Want to know More? Please enter into….